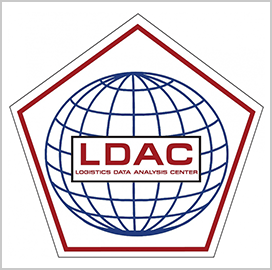 The Army Materiel Command’s Logistics Support Activity has been renamed to the Logistics Data Analysis Center with a renewed focus. The revamped LDAC will boost Army readiness via materiel applications based on sustainment data analysis, AMC said Thursday. “We are shifting our focus from logistics execution to data analytics and decision support,” said Col. Q. Noreiga, LDAC director. Operations will leverage descriptive, predictive and prescriptive analysis, she added. The reorganized center functions through five subunits: data management, strategic decision support, operational decision support, program management and life cycle support. Nate Godwin, deputy chief of staff at AMC, said that operations research/systems analysis professionals will help LDAC process data. “Army Materiel Command is the keeper of logistics data, and it is LDAC that manages and analyzes it for the Army,” Godwin said. 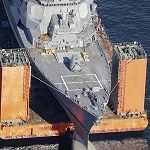 LDAC will continue its predecessor's 26 years of helping the Army meet logistics requirements.